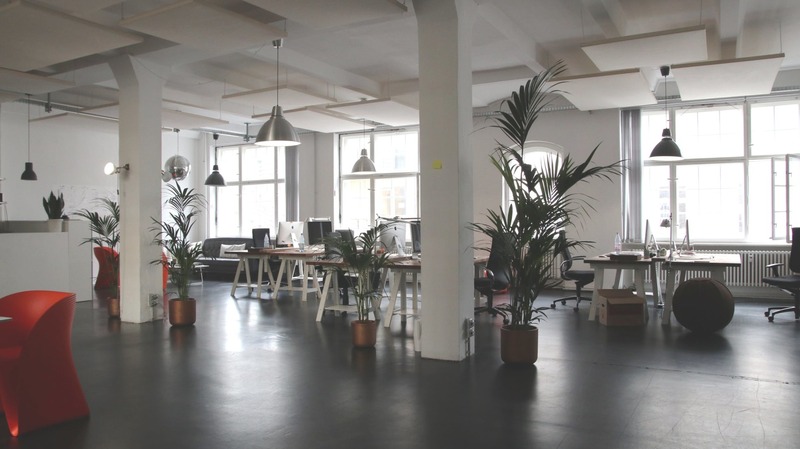 We Offer A Full Range Of Cleaning Services! 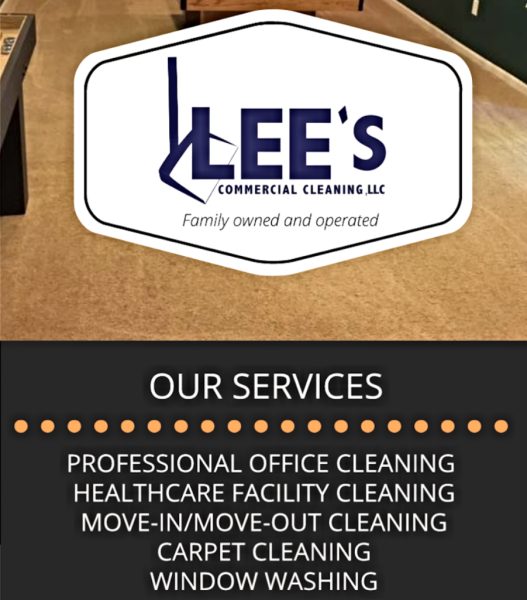 Lee's Commercial Cleaning, LLC specializes in cleaning services such as Office Cleaning, Janitorial Services, Carpet Cleaning, Window Washing, & More! A Cleaner Envirnoment Means A Healthier Life! 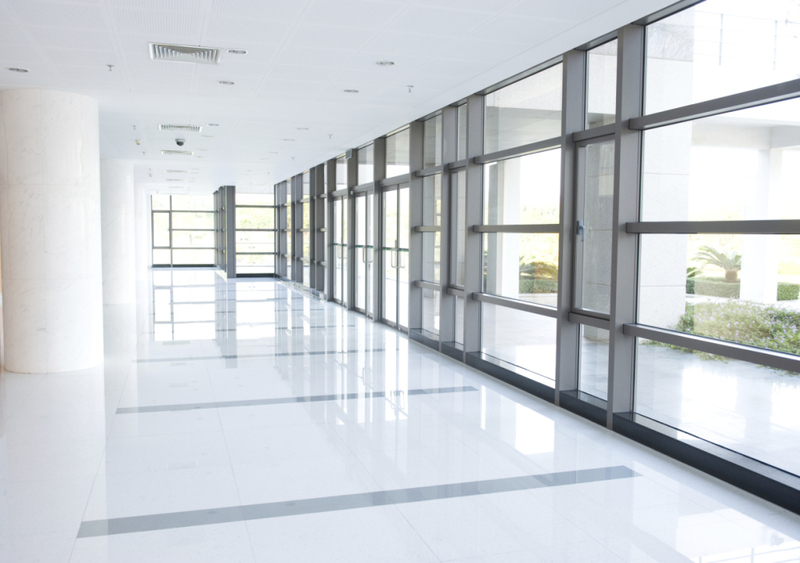 Lee's Commercial Cleaning LLC produces a flawless clean to office buildings, offices, healthcare facilities, financial institutions, and more. 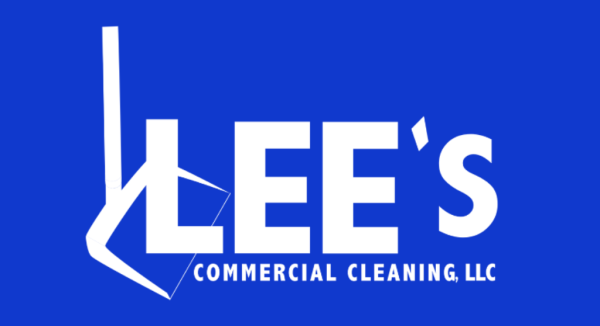 Businesses and property owners rely on Lee's Commercial Cleaning for our custom cleaning plans that are tailored to their needs, and our top of the line customer service that always lives up to expectations. 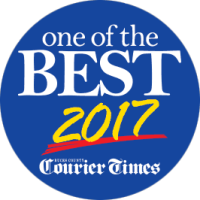 Lee's Commercial Cleaning LLC is a family owned and operated cleaning service. All employees are uniformed displaying the company logo, and eager to make you happy. The owner-operator is always on the job performing the services, and there is always atleast one family member on site to ensure everything is done to the highest standard. Our team likes to build strong, long lasting relationships with the people whom we do business with and consider them as friends rather than just a customer. 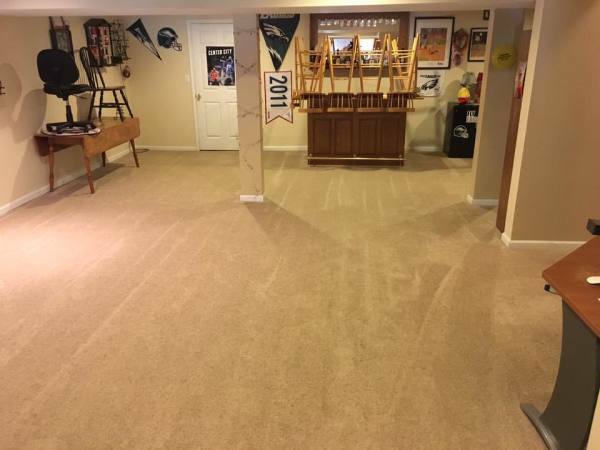 We use our own procedures that are customly built to your needs as well as high quality cleaning products and equipment. We never subcontract our work out and all of our services will be performed by in house employees under the supervision of the Lee family. 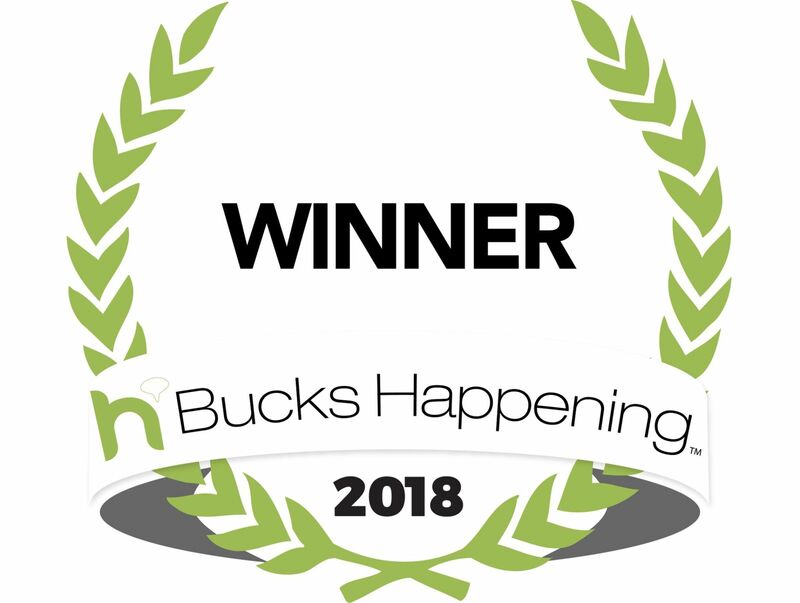 Lee's Commercial Cleaning LLC is a family of cleaning experts with years of experience in the industry and GUARANTEE you will be impressed with the cleanliness after our visit.